I was looking around for information on how this works for awhile and didn’t have much luck. In the end, I just went through the process, had a lot of luck by getting a really nice lady at the Government office and now just have to wait 8 weeks for my German license! I’ll tell you how I did it after the jump. 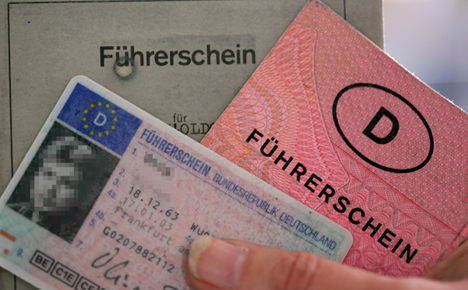 By the way, this article is mainly for Canadians who are looking to swap their Canadian Driver’s License for a German one. People from other countries have to check out the rules themselves…it can vary quite dramatically depending on your country, and even the state/province you are from.